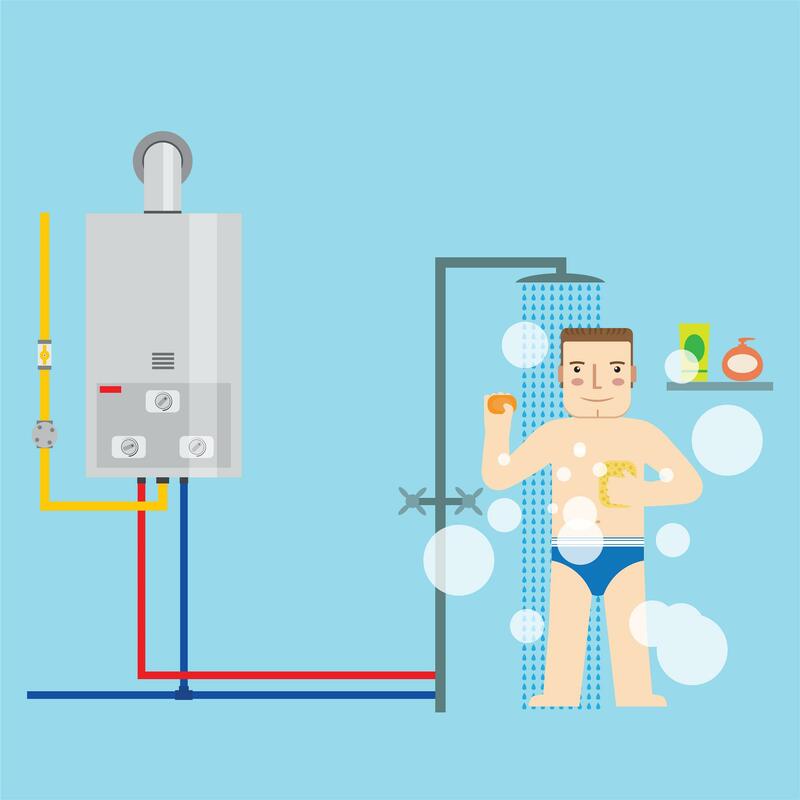 A question that we get asked about quite often is “Should we put in a hot water tank or a tank less hot water heater, and what are the advantages and disadvantages of either choice?”. So, today we decided to answer this question with this short article. 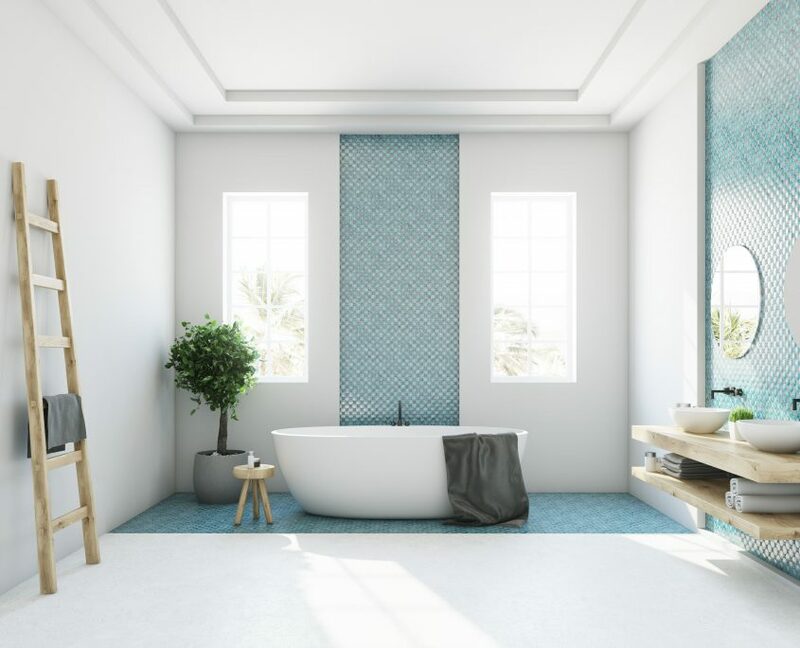 The obvious answer is that the the upfront advantage of having a hot water tank over having a tankless option is the price tag, which can sometimes be as much as 75% less expensive. The downside is the utilities are considerably different. It depends on the cost of the utilities in your area, but often times it’s about 1/3 of the cost of utilities going from a gas tank to a gas tankless. If you’re planning on moving in the next few years, I would say probably just put a tank in because you’re not going to recoup your money. In order to actually make a profit you’ll need to use it for a period of, let’s say ten years at least. However, the life span of tankless can be as long as 20 years, or even 25 depending on the water in your area. Something else that we get asked about quite often is putting in an electric tankless to replace their electric hot water tank. Electric tankless versus gas tankless is not a very good option in any way, shape or form. They’re expensive and they are maybe10% more efficient than an electric hot water tank, so totally not worth it. On the comfort side of things, there’s a difference between how the two operate. A tank can almost run an unlimited number of faucets, so let’s say you have four bathrooms in the house and two kitchens. You can turn on everything in the house BUT it will quickly drain the tank down. You could probably run it for about ten minutes and the whole thing will be drained.The advantage of the tank is the fact that you have an unlimited amount of faucets that you can run simultaneously. The problem is that they run out quite quickly. The tankless option has the opposite problem. It can run a limited number of faucets, sometimes as low as two and as high as six or seven, again depending on the area of the country that you’re in. If you’re in the southern United States or somewhere where the ground water is warmer you’re going to get more hot water that comes out of your tap because the starting temperature is higher. If you’re in the northern states, you’re going to have less output out of it because the starting temperature of the water is colder. Everything in general is going towards tankless water heaters, as a general rule, so probably in 10, 20 years they’re going to be the dominant option. If you’re going to be moving quite soon then stick to the hot water tank that you have at your disposal. If you’re going to be in the place for a long time and you want to invest for the long term, then sometimes the tankless is a better way to go.